While on Air Force One, a Navy commanding officer dies. 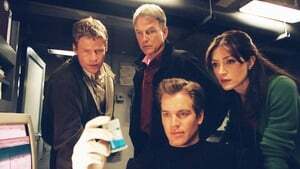 Agents from the Navy NCIS decide to take the investigation into their own hands and also force a Secret Service Agent to help. Now the NCIS team has to figure out if the Navy Officer's death was of natural causes or not. 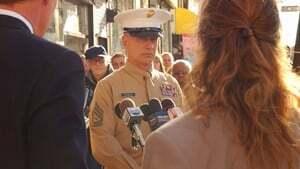 During a training exercise, a marine's parachute fails to open and he crashes into a parked car where two teenagers were making out. 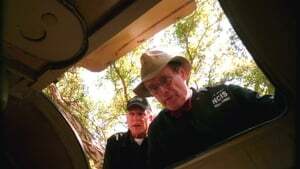 The NCIS team heads to the scene and has to determine if the marine's death was accidental or a murder. When a Navy commander's body washes up on shore along with the bodies of two drug runners, Gibbs refuses to believe that the sailor who was killed was dirty. The NCIS team investigates when a seaman's body is found at the bottom of the sea in his dress whites, with a ceremonial sword. They discover that he was addicted to a MMORPG. Now, the team must figure out how involved he was in the game and how far he would go to get revenge on his arch enemy, another sailor. A Navy lieutenant who was reported missing nearly ten years ago has been found by a deer hunter. 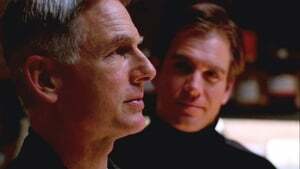 When the NCIS team arrives at the scene to investigate, they see that his remains have been mummified. Now, they have to find out what happened to him and what happened to the one million dollars that he had on his ship. 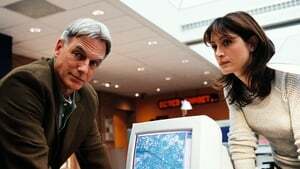 An NCIS agent who used to work under Gibbs asks for the team's help investigating a case where sailors on an aircraft carrier are dying of a drug overdose, but have no history of any kind of drug abuse. 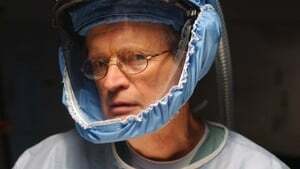 A decomposed body is discovered in a tub of acid at a naval base and Ducky and Abby learn that the victim was a submariner. Gibbs discovers that there have been no reports of a sub crewmember missing, so he deduces that one of the subs has an imposter on board. With this new information, the team must find out which sub the man posing as the victim is in and what intentions he may have towards the sub. 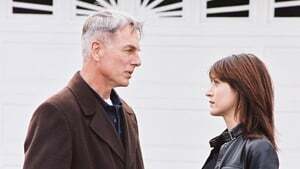 The NCIS team head to Cuba to investigate a Navy translator's connection to smuggling at a detention center after he suddenly dies at the wheel of his car when returning to the U.S. from Guantanamo Bay. After being buried alive, a woman comes out of the grave with amnesia and the only thing she remembers is that there is a bomb aboard a Navy ship. While trying to help Jane Doe recover her identity, the team finds out that not everything is what it seemed at first. 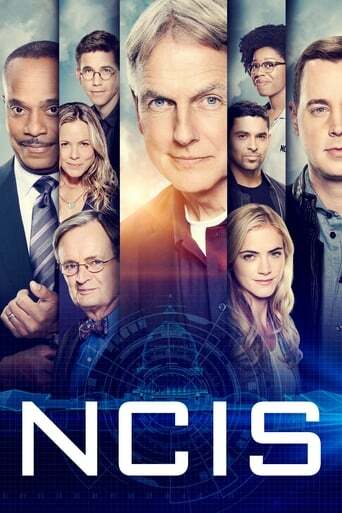 When a Navy commander, who was a technical advisor to a civilian contractor for a Navy weapon, is found dead on the beach, the NCIS team investigates the murder using satellite technology. 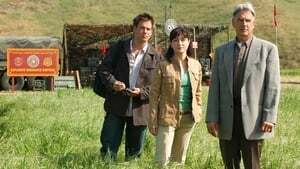 The NCIS team is called in when a severed leg bearing a marine tattoo is found in a trash bin, leading them to a small town where a murder scheme is afoot. The team investigates when a Marine recruitment officer is found shot to death by a sniper with a grudge, who leaves a white feather behind. A navy dentist stops near the parked car to help a stranded motorist who pulls out a gun. The team investigates a murder with the help from a local sheriff, Charley, when they find out about a the similar murder of the Navy civilian employee in the was going through the nasty divorce,the wife is suspected but her alibi is perfect. A terrorist holds Ducky, Gerald, and Kate hostage while NCIS investigate how exactly the terror organization member got a job at the navy base. When the body of a sailor is found after a party in an illegal night club, the team investigates a number of possible leads - including blackmail and accidental death. The team is looking for an ex-SEAL who escaped from prison in search of revenge. He is determined to find the real murderer of his wife. When a body of a murdered marine is found in the forest, the investigation leads to the local militia and a weapon deal gone wrong. 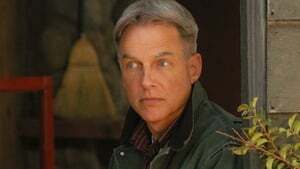 Gibbs' team investigates the death of a SEAL during a training exercise, and come to suspect that it wasn't an accident, but a murder. The terrorist from Bette Noir returns with a plan to attack the President. Gibbs and his team follow the clues to reveal his identity and find Kate who is kidnapped.